Photos from the Mini School’s Whistler visit are now up! 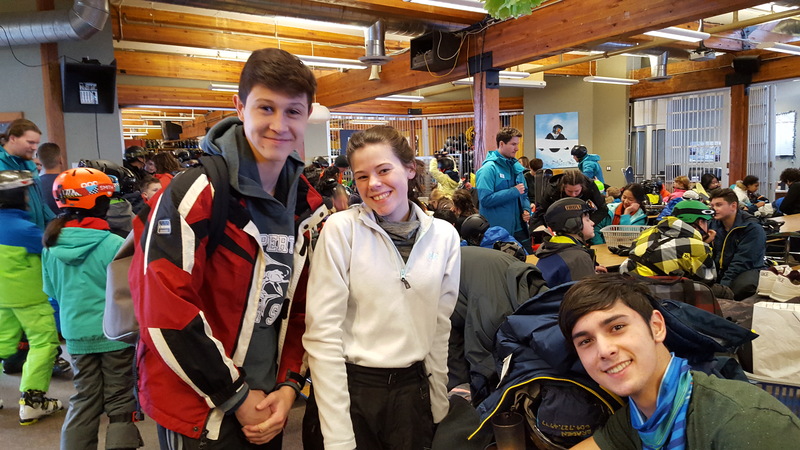 See what our students are up to as they gear up for their second day on the mountain. Click on the Photos page to begin!